To Everything There Is A Season: Catching the Wind- Wonderful Book! 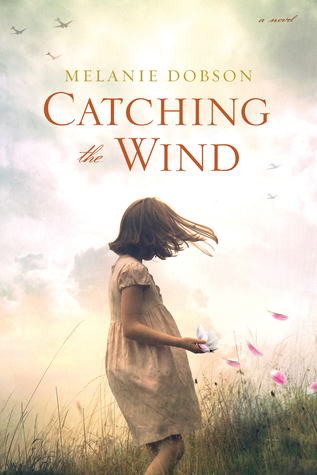 Melanie Dobson has yet to write a book I didn't love. I have read my fair share of WWII novels but somehow Dobson has a way of making each story its own, completely different. This novel has two different time periods that go back and forth, which are written so well you won't even be confused! I loved all the characters in this book, but I think Brigitte will always have a special place in my heart. The history is fascinating and once again I learned a ton that I will have to do more research on. Wonderful side romance story and real life heart issues when it comes to abandonment. There is a pretty big twist near the end that I have mixed feelings about but you must read for yourself on that note. There were a couple of things (small little insignificant things) that I thought were perhaps a little far fetched or over the top for this particular story. Otherwise this is one of the best books I have read so far this year!